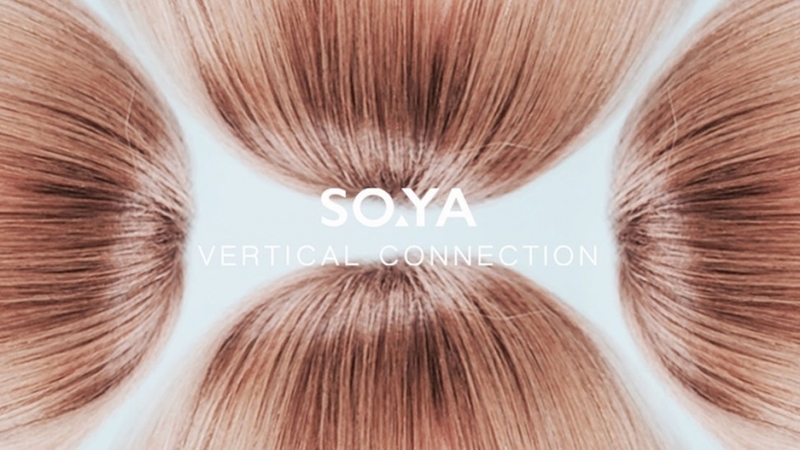 SO▲YA vertical connection is a new Italian eyewear brand born from the desire of Matteo Pontello, young Italian designer, to create an independent project. The SO▲YA logo is a play on words, it means “so it is“, that is the feeling that accompanies the work of the creative team: in front of important decisions to make, listening to your creative intuition guides your soul’s journey. „So it is “ is the feeling that is created when you are on the right track. The ▲ triangle, positioned in the middle between SO and YA, symbolizes the connection that allows you to receive the ideas which are then communicated to the outside. „VERTICAL CONNECTION“, represents the creativity, the beauty and the intuition, key elements of all the work. Das sind so coole Bilder, gefällt mir toootal, gerade, weil es so architektonisch angehaucht ist! Wirklich lustiges Bild, bist auch auf „Instagram“ unterwegs?